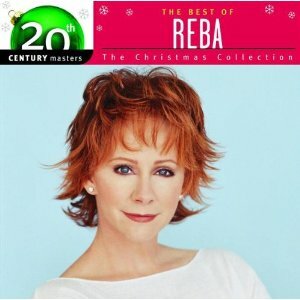 A holiday entry in MCA's 20th Century Masters series, The Christmas Collection spotlights a dozen cuts from Reba McEntire's Yuletide catalog, with a good balance between new songs from Nashville pros and familiar seasonal favorites. Among the former, "The Season of Giving" stands out, as it allows McEntire a chance to stretch her vocal cords to their keening upper range in delivering a message of selflessness and generosity set to a loping traditional country arrangement defined by its sweet fiddle lines, bright acoustic guitar fills and thumping bass and bass drum nexus. "'Til the Season Comes 'Round Again," penned by Randy Goodrum and John Barlow Jarvis, is a surging, countrified benediction wishing Godspeed and good tidings for the year ahead, and McEntire gives it a sincere reading free of any cloying sentimentality.